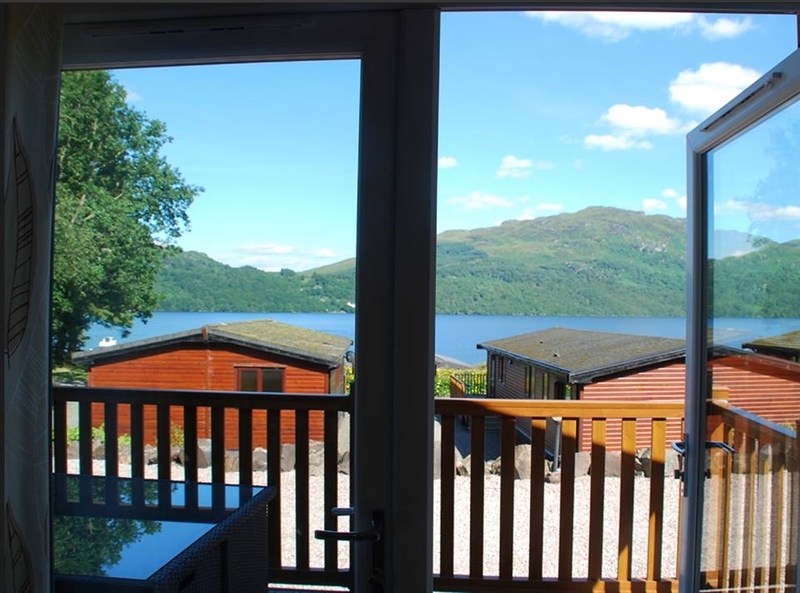 Situated within 13 acres of the Loch Lomond and Trossachs National Park, Loch Lomond Holiday Park is the newest addition to the Argyll Holidays group. Formerly the site was home to the workers who constructed the Loch Sloy Dam in the hills behind the Park as part of the development of Hydro power for Scotland in the late 1940s and early 1950s. The Loch Sloy dam was officially inaugurated by the then Queen Elizabeth, wife of King George IV, mother of our current Queen on the 18th October 1950. 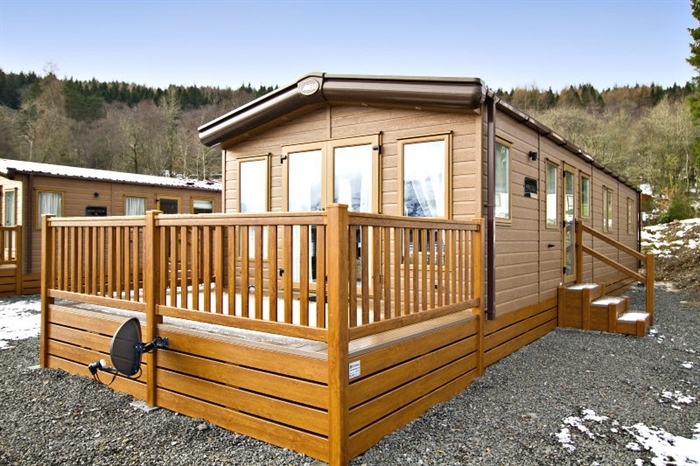 The Holiday Park first opened for business in 1955 with planning permission for 6 caravans pitches on the loch side. 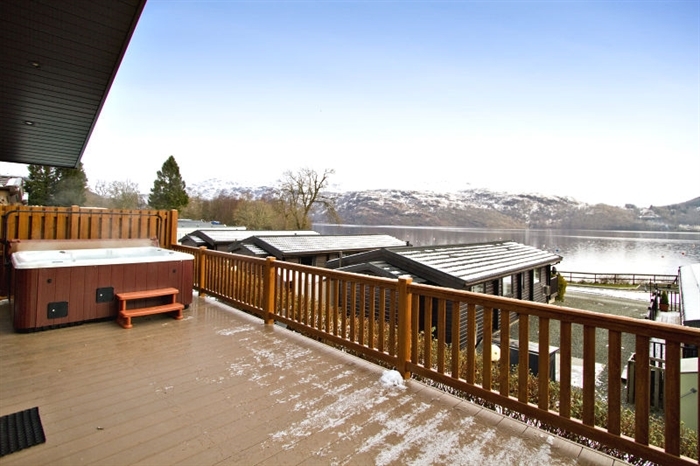 The Park now has a mixture of holiday homes, lodges and touring caravan/motorhome pitches all on terraces affording views to the Loch and the hills beyond and leading to its own private loch-side beach and boat launching area. 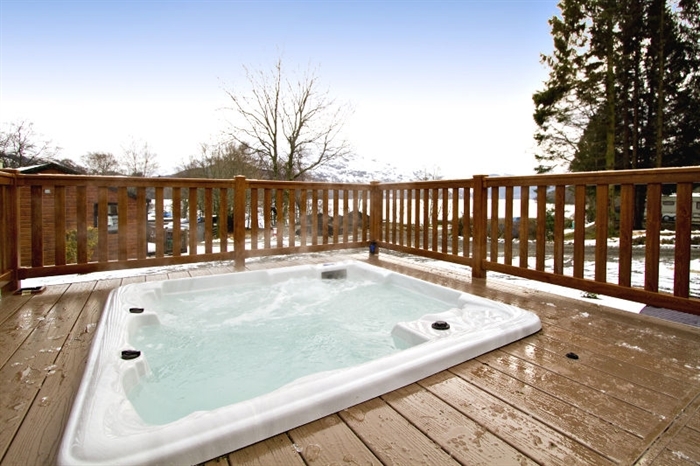 The Park is a perfect location for relaxing in the splendor of the mountains, hills and loch or as a base for exploring the many interesting sights and sounds of the area.